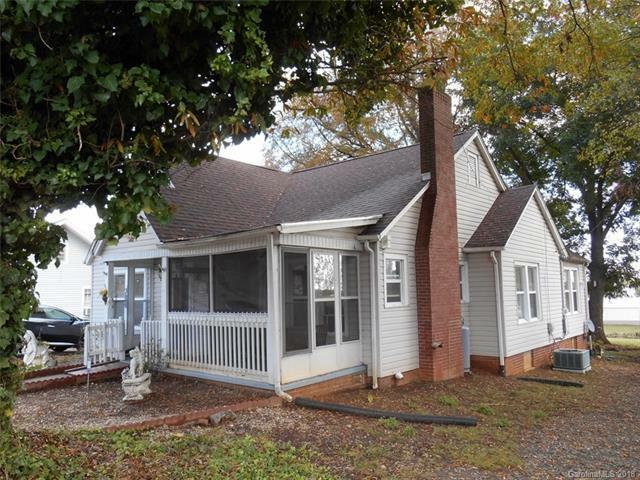 325 6th Street SW, Taylorsville, NC 28681 (#3457317) :: Robert Greene Real Estate, Inc. 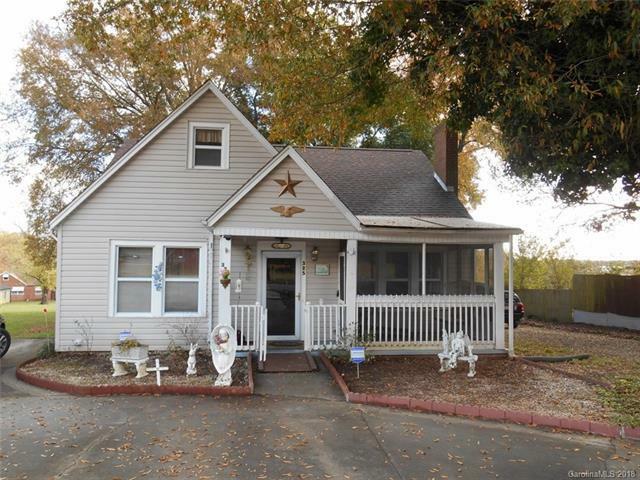 Cute home on large lot w/huge shade trees. 1 car carport. 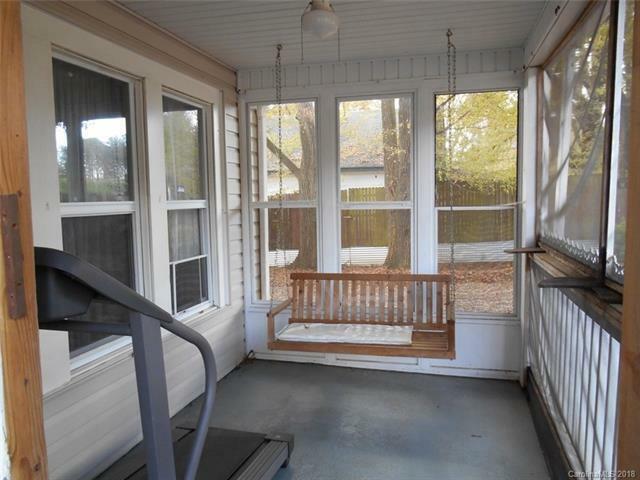 Screened front porch w/swing. Three big bedrooms. One bath w/handicap shower. Full basement. Third bedroom has French doors that would make nice office. 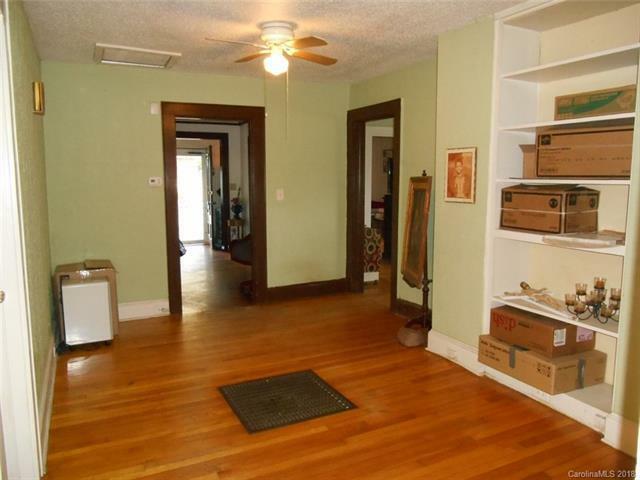 Formal dining room w/built-ins. Large kitchen w/stainless steel appliances. Study/sitting room w/built-in bookshelves. Living room w/gas fireplace. Nice washer & dryer stay with the house. Replaced roof, HVAC & hot water heater. Hardwood floors thru house.